Not many people would be able to sit down to dinner and tell people that they were the lead rider doing the snowboard stunts in a Hollywood movie. 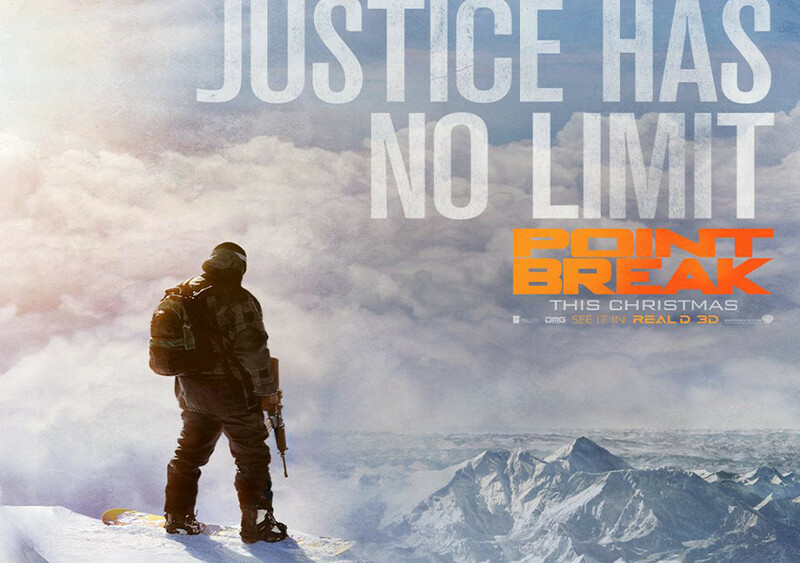 We are so proud of Xavier to be the very guy to do this in the new Point Break movie. The following article in the Telegraph pretty much sums up how talented Xavier is and that he was the best choice globally for the job. That’s impressive! Of course our friend Ralph Backstrom and Lucas DeBari who have featured in our own movie productions at Timeline Missions alongside other well known riders are in there too. Congratulations to all.